Read more about the history of Lady Forster Kindergarten, and the philosophy behind our play-based learning, including values, vision and mission. Lady Forster Kindergarten delivers a play-based learning curriculum, encompassing interactions, experiences, and events that occur in our environment. Lady Forster Kindergarten delivers a unique immersion experience in our own ‘back yard’ location nestled into the coastal foreshore of Elwood Beach. 2018 Fee Schedule for Lady Forster Kindergarten, including fees for sessional and extended hours programs, Friday care and holiday programs. 2019 Fee Schedule for Lady Forster Kindergarten, including fees for sessional and extended hours programs, Friday care and holiday programs. Current timetable for 3 year old sessional, 4 year old sessional, extended hours (core and full time), and Friday care programs at Lady Forster Kindergarten. The FAQ contains answers to commonly asked questions related to enrolment, fee assistance, programs, routines and additional assistance. Read our testimonials - a valuable insight from parents and carers into the quality of care provided by Lady Forster Kindergarten. 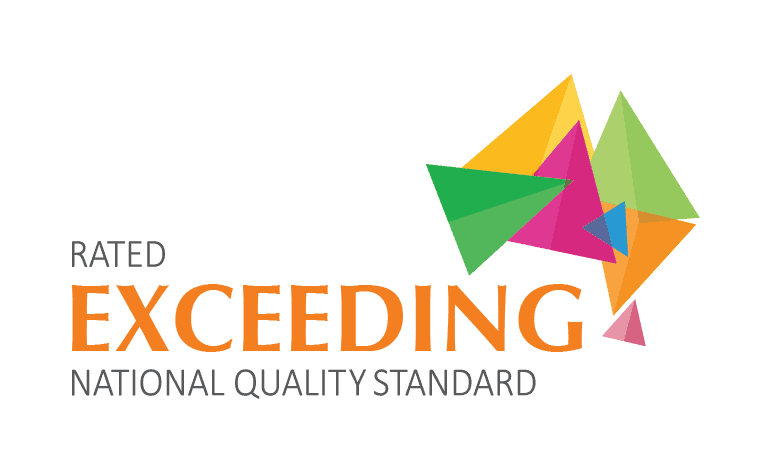 Lady Forster Kindergarten has achieved a rating of ‘Exceeding the National Quality Standard’ in the National Quality Framework.